Red deer family group. Click to enlarge. Tom Hayes T.D., Minister of State at the Department of Agriculture, Food and the Marine and Heather Humphreys T.D., Minister for Arts, Heritage and the Gaeltacht today (4 March 2015) published the report Deer Management in Ireland – A Framework for Action and also announced the membership of theDeer Management Forum. 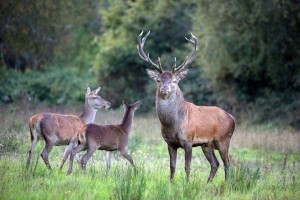 The Forest Service of the Department of Agriculture, Food and the Marine and Coillte, the National Parks and Wildlife Service of the Department of Arts, Heritage and the Gaeltacht, together with relevant stakeholders, have been working on policy recommendations relating to deer conservation and management.  The report recommends a series of actions on deer management and conservation in a number of areas including reviewing regulatory and administrative frameworks, land uses and economic interests, information, research, monitoring and economic opportunities. Other actions include the protection of native red deer, reducing the negative impacts of non-native deer species and enhancing skills and best practice. Both Ministers have agreed to the establishment of the Irish Deer Management Forum to implement the various actions listed in the Report. The Forum itself comprises representatives from the main stakeholder areas such as landowners, forestry, hunting and conservation organisations as well as representatives from both Departments. The Ministers have appointed the members to the Forum and have also appointed Ms. Judith Annett as Chairperson of the Forum. Arrangements are now being made to hold the first meeting of the Irish Deer Management Forum. This entry was posted in Uncategorized on March 4, 2015 by Liam Nolan.